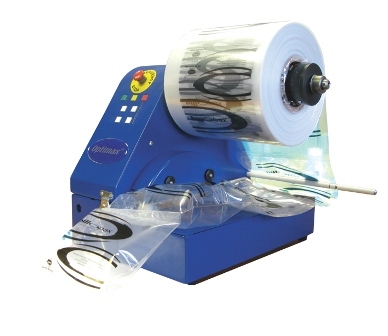 Globe Packaging are proud to be official distributors of air pillow machinery and technology through Pregis and Optimax. We stock air pillow machinery and parts, as well as the film rolls required for the machinery. There are two options available â€“ one for smaller users, and one for heavy users. 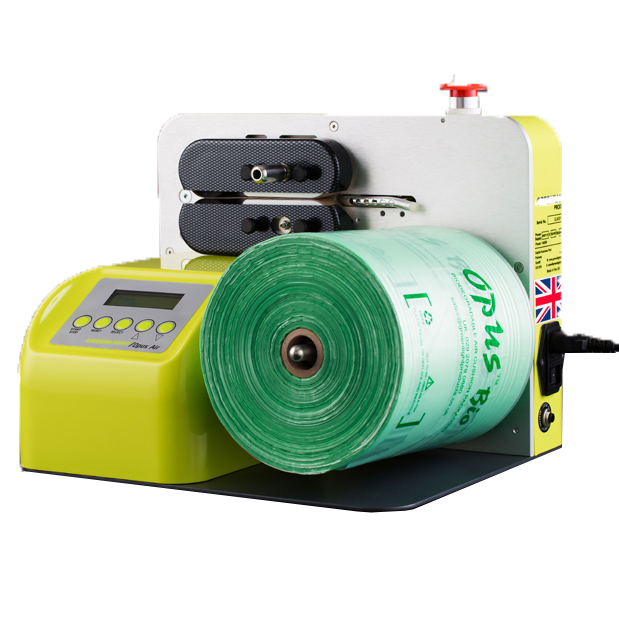 Whether you use 1 roll of film or 100 rolls of film a month, we have the correct solution for you! To talk to one of our sales representatives with regard to machinery requirements for your business, please simply call us on 0845 224 3691.